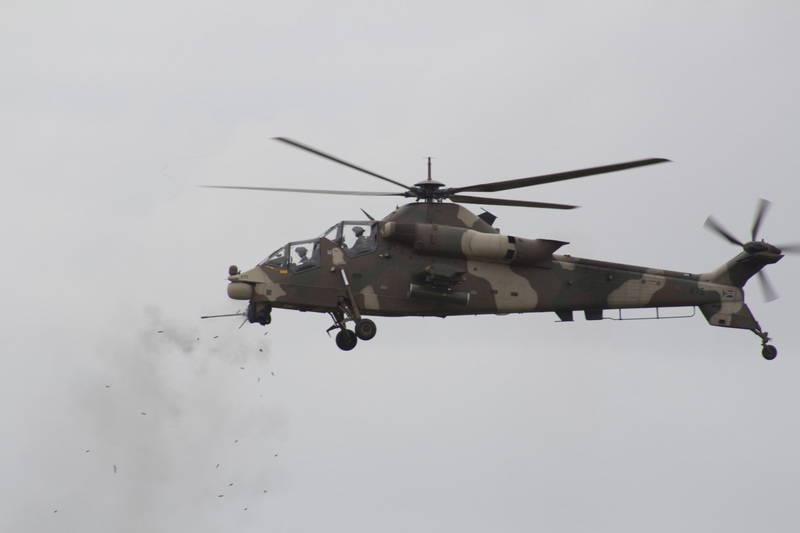 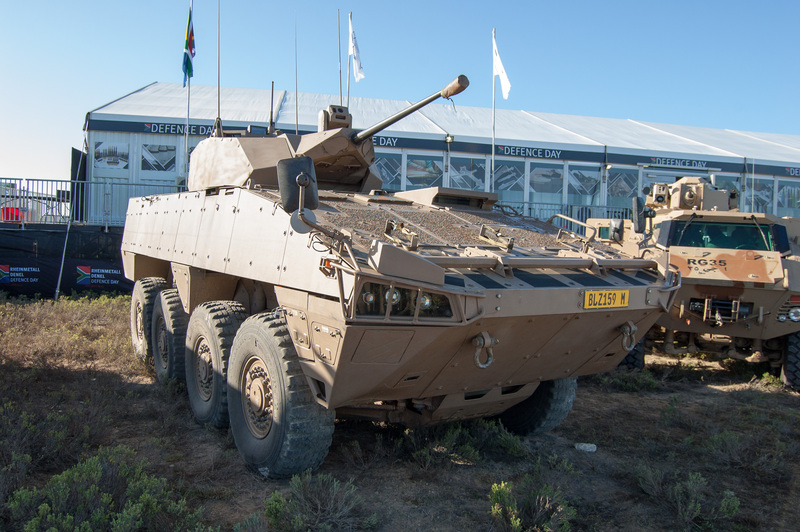 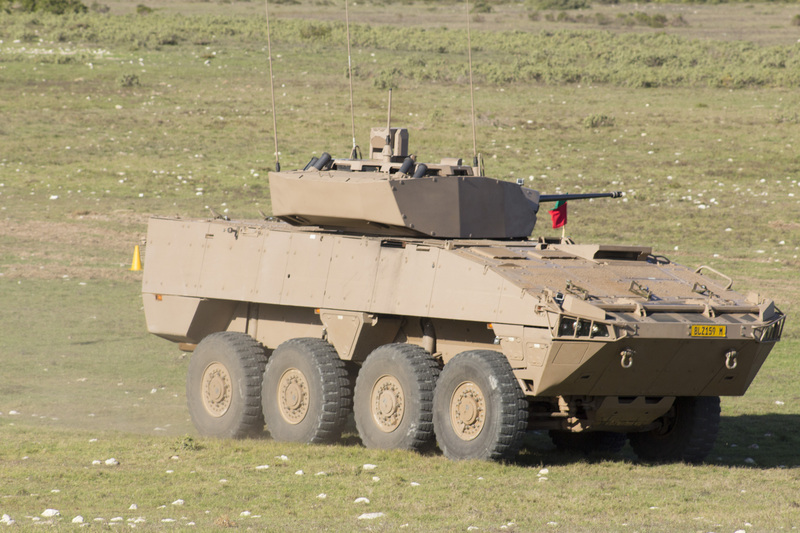 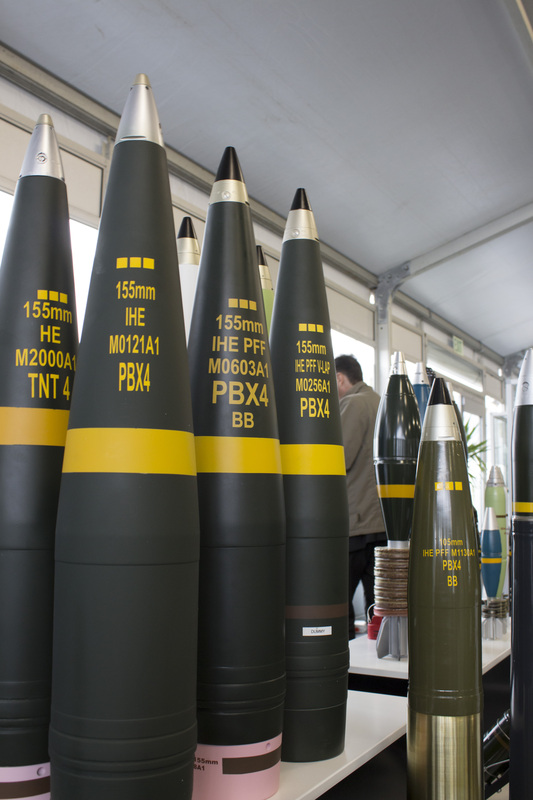 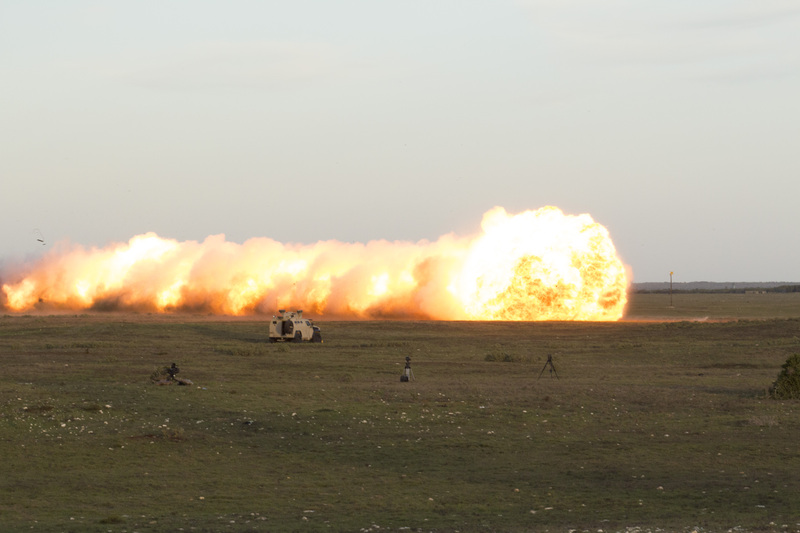 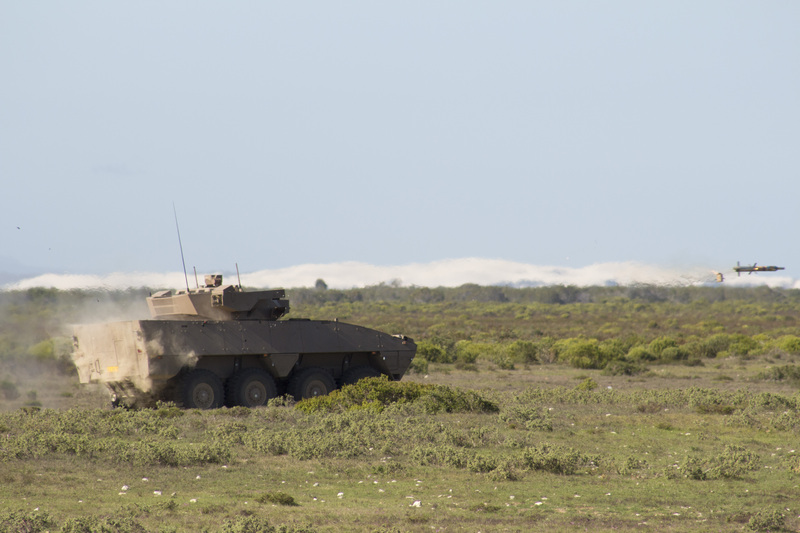 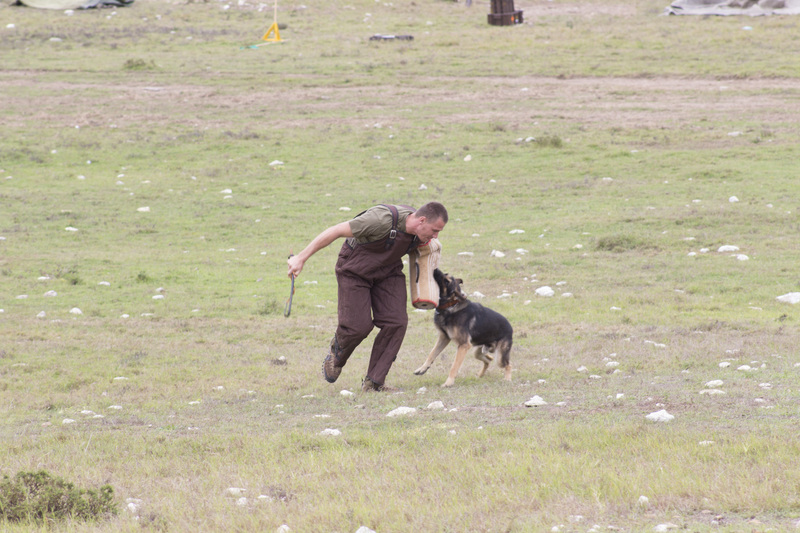 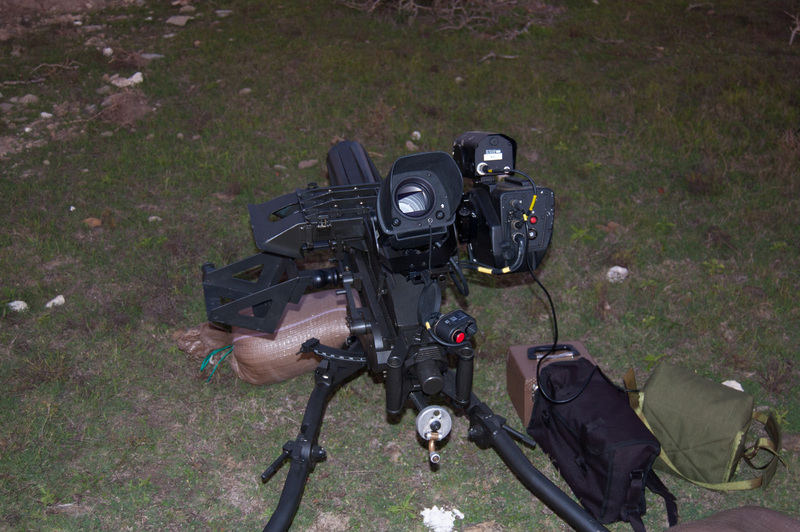 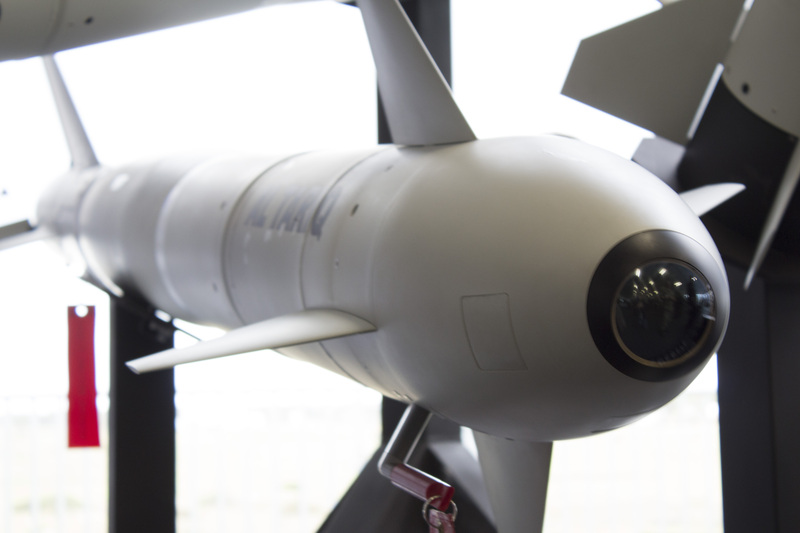 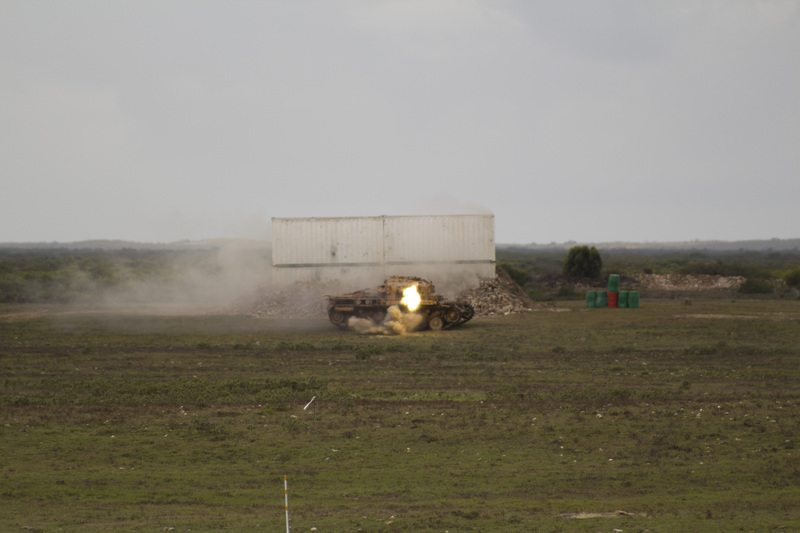 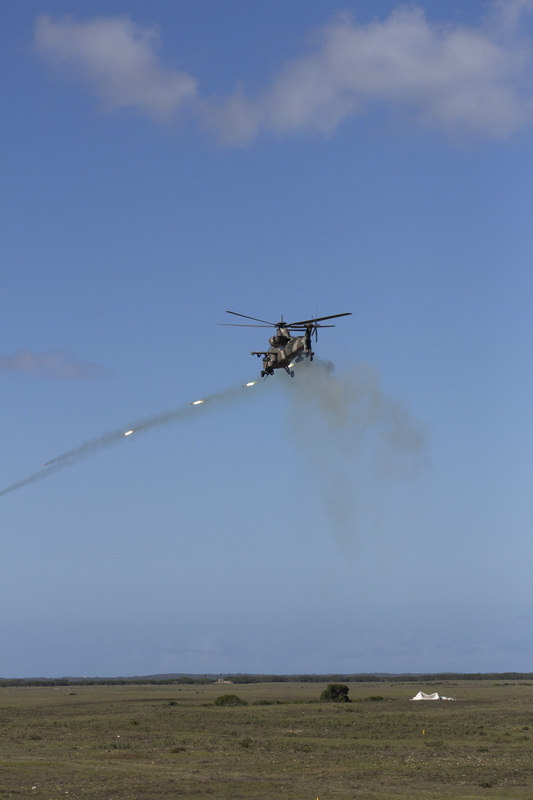 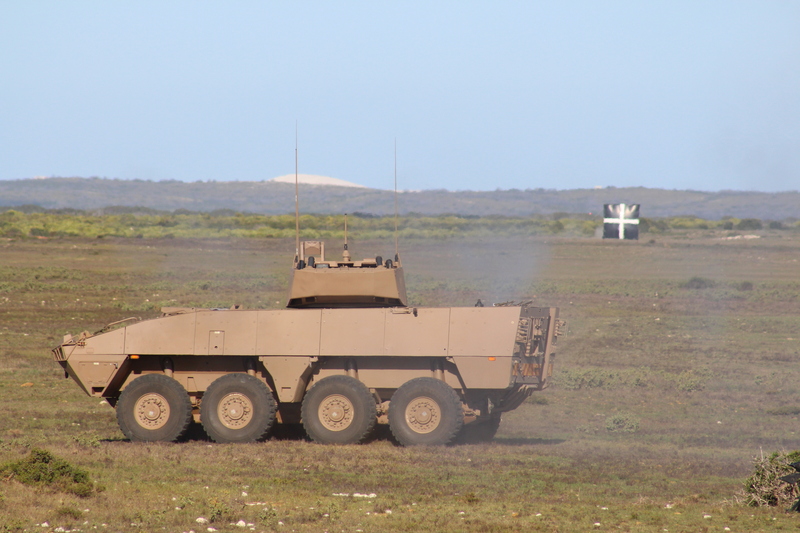 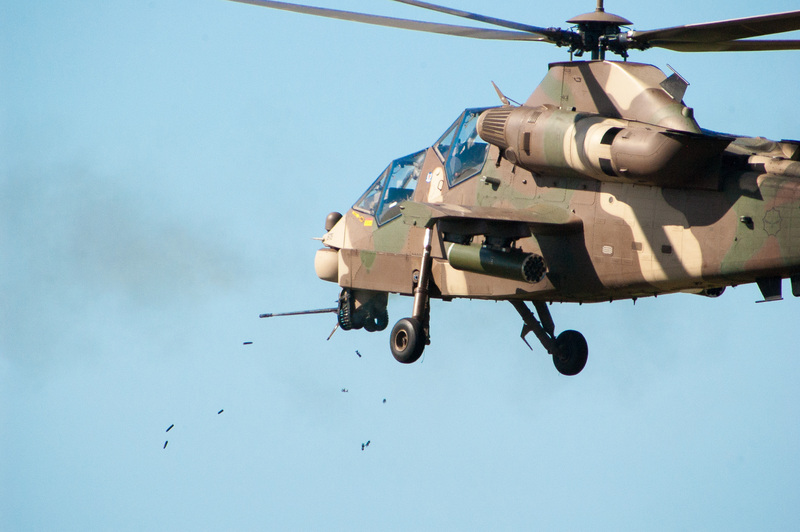 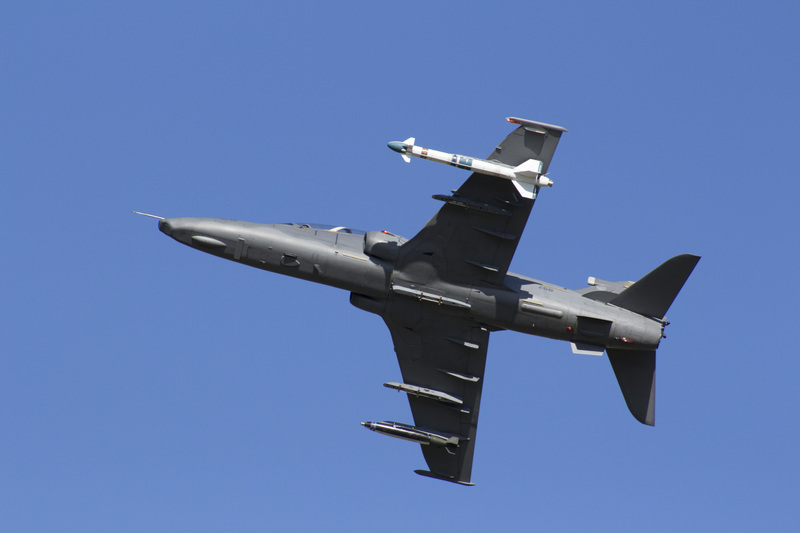 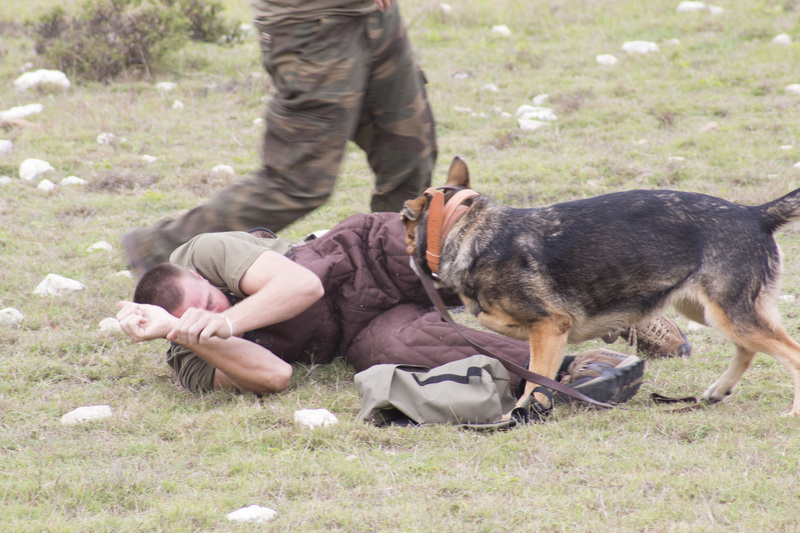 Rheinmetall and Denel hosted a ‘Defence Day’, the second of its kind, from 20-23 April. 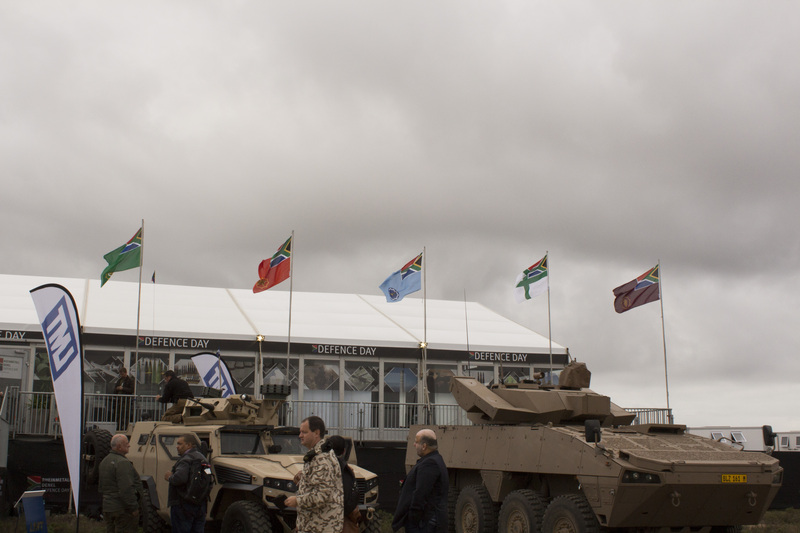 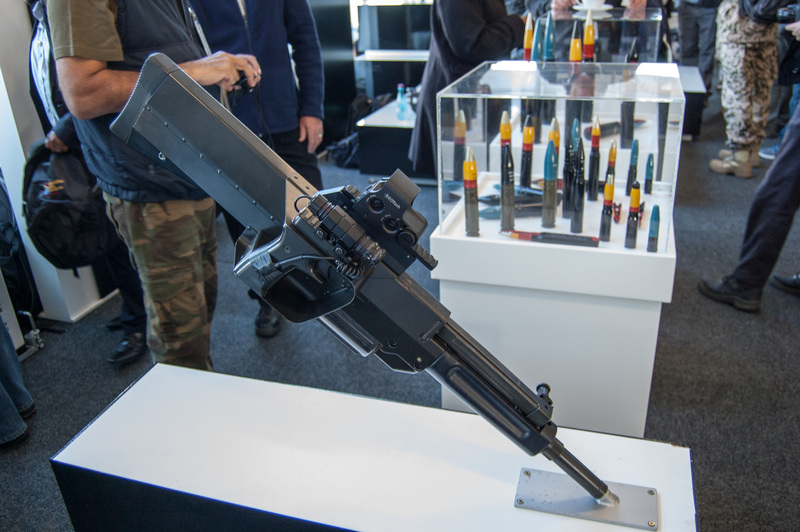 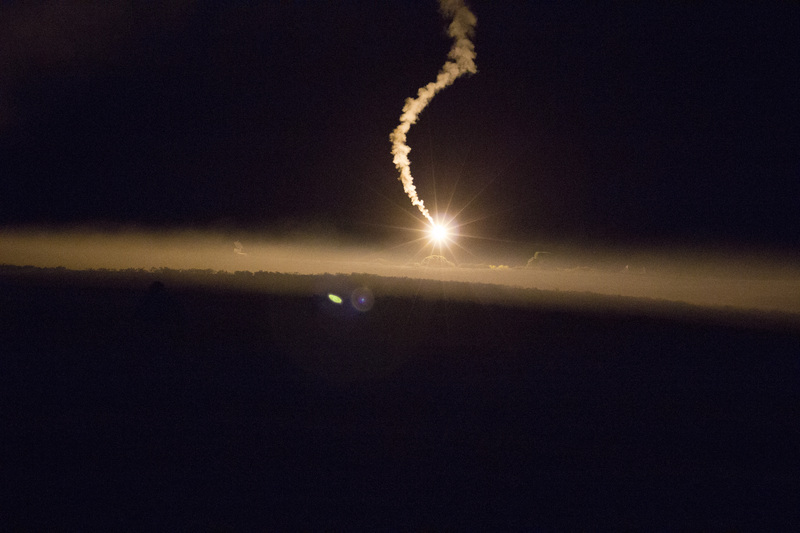 The week showcased their large portfolio of defence systems and the weapons through to the bombs, bullets and pyrotechnics that make up the sharp end. 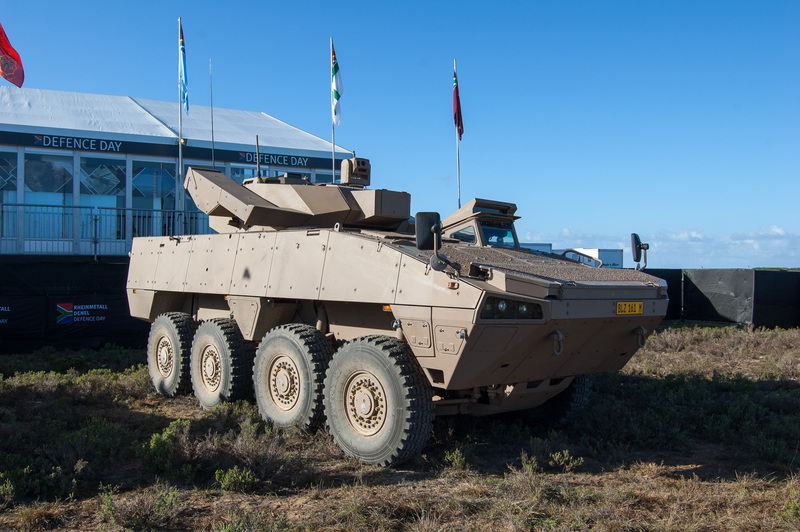 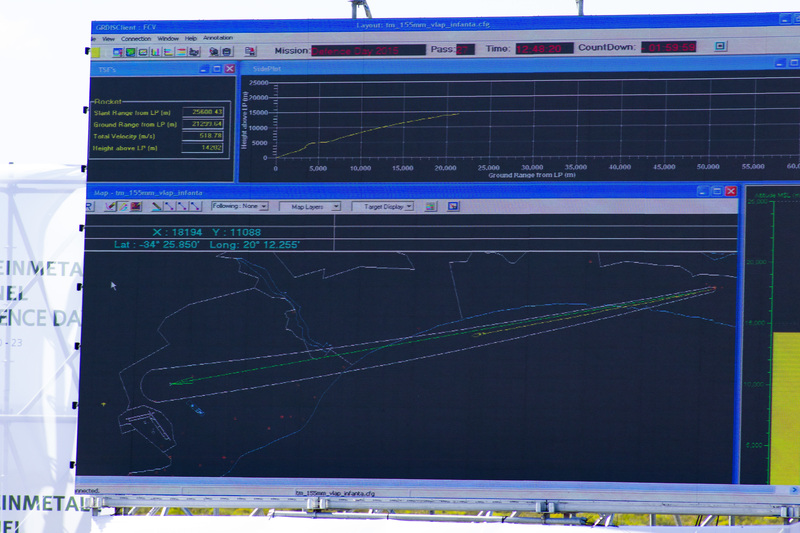 A merging of local and international defence technology has produced some very interesting results. 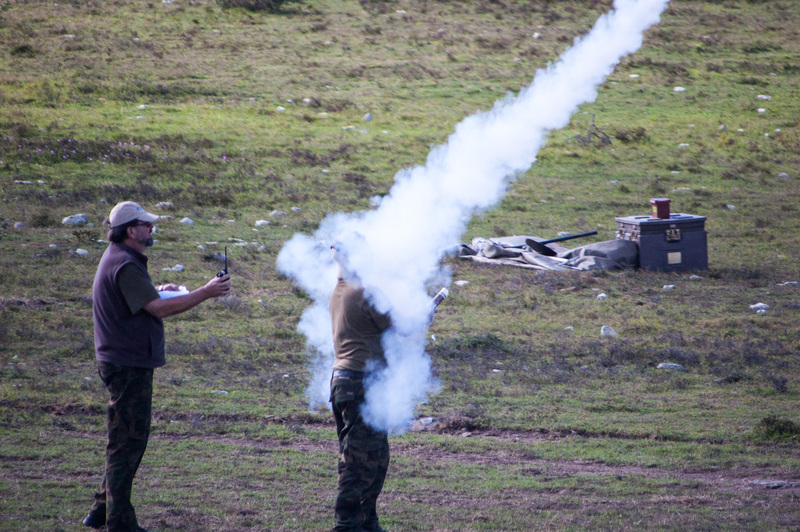 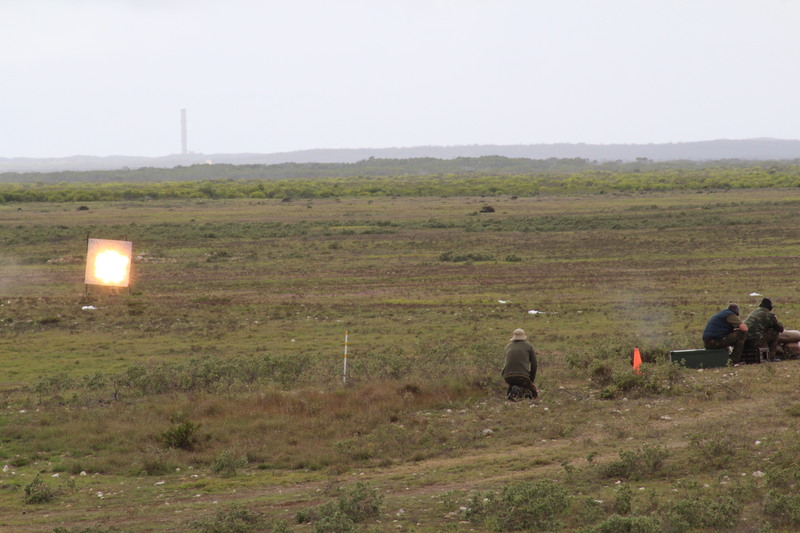 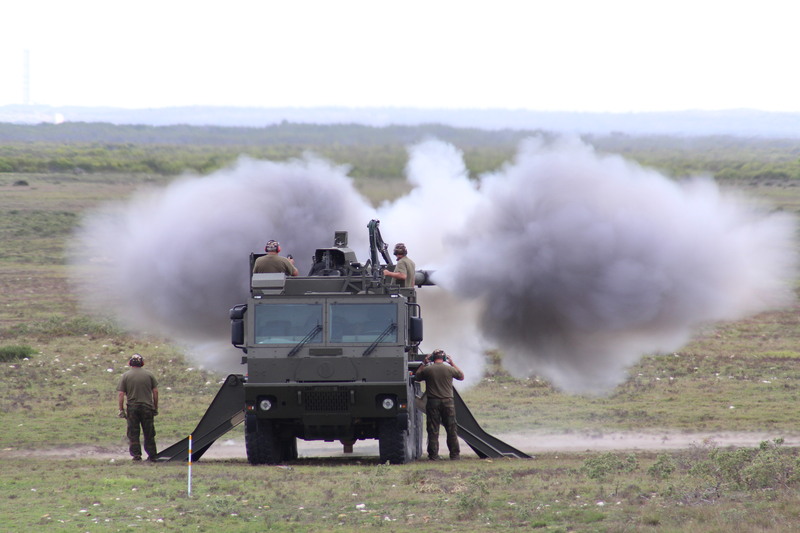 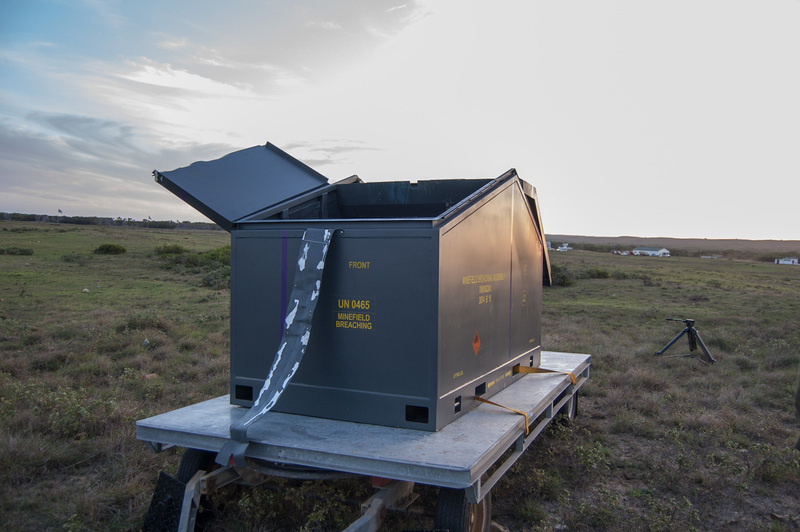 Making full use of the Denel Overberg Test Range to illustrate the long range and accuracy of the munitions, the Defence Day proved an incredibly informative event for the defence professional, in uniform and out.